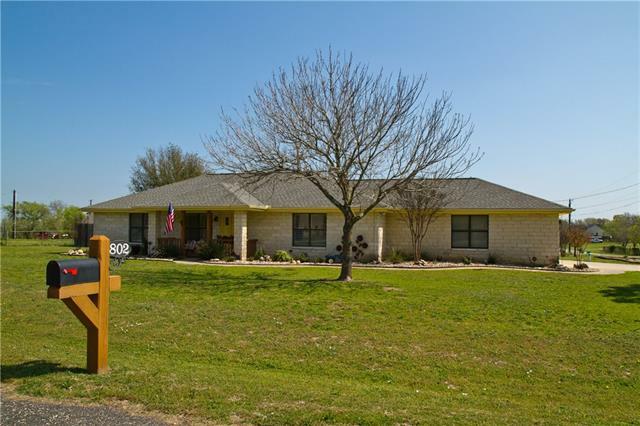 All Jarrell homes currently listed for sale in Jarrell as of 04/25/2019 are shown below. You can change the search criteria at any time by pressing the 'Change Search' button below. 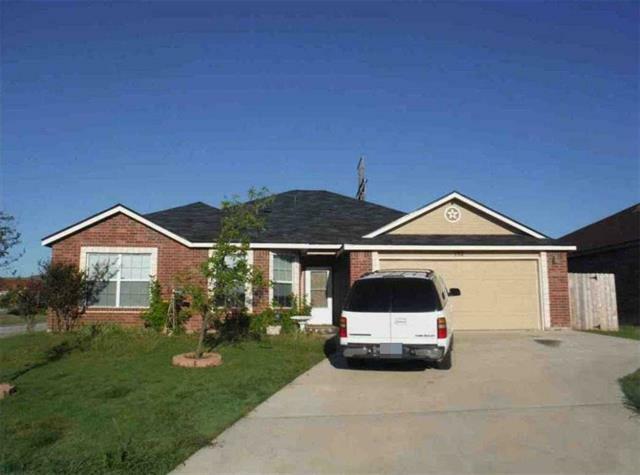 "Beautiful 3 bed 2 bath in sought after Downtown Jarrell! Half acre has 1450 SqFt house, oversized 2 car garage, 2 car gravel pad, RV carport, large storage barn, and storm shelter. The RV port has 220 connection and a RV clean out line in the backyard. The inside is the fully renovated, open, and stunning! Gorgeous luxury vinyl from wall to wall and plantation shutters throughout! Kitchen has updated cabinets, quartz countertop, farmhouse sink, and new appliances. Split bedrooms with 2 of the be"